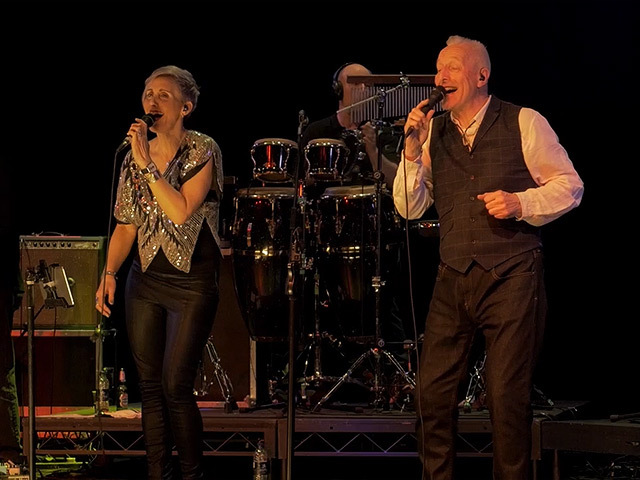 THE SOUTH have delivered many great shows in UK this year, especially Festival appearances over the summer, They continue playing shows on the civic circuit this Autumn and we are currently taking new bookings in Spring and Summer 2019 for Festivals and own shows. After a successful couple of years touring the UK and playing Festivals, The South look forward to playing live shows in 2019. The combination of Beautiful South hits and album tracks as well as original songs from their debut original album, Sweet Refrains has hit a pleasure nerve around the country. With one highly acclaimed album 'Sweet Refrains' under their belt, The South are ramping up a gear for a higher national and international profile with the help of their agent Dan Silver at Value Added Talent. The South's rich tapestry of music is wooing audiences far and wide, as they continue to receive acclaim from all corners of the UK. People keep coming back again and again on the very same tour, so the South must be doing something right!